Bankruptcy Greeley: Is Your Business In Danger If You File Bankruptcy? 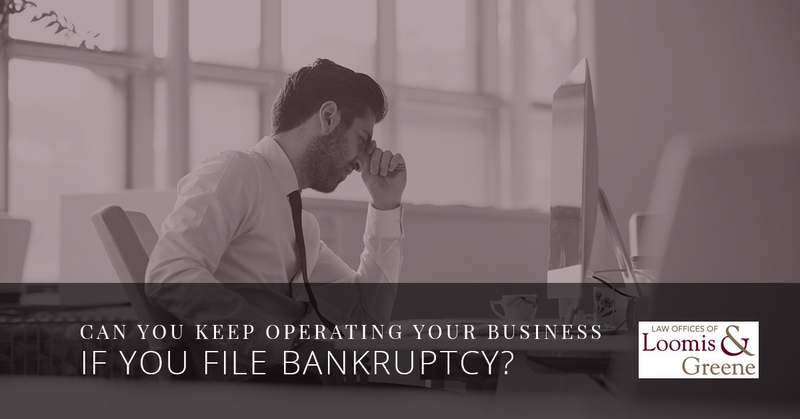 Can You Keep Operating Your Business If You File Bankruptcy? If you are thinking about filing for bankruptcy, you probably have found that you have far more questions that you originally anticipated that you would. For instance, every question that you have, there likely comes a handful more once the initial question has been asked or answered. Things only become more confusing when you have placed your money into other ventures, like owning your own business, for example. We get this question all the time: If you own a business and you are filing a personal bankruptcy claim, should you file through your business as well? You can learn everything you need to know about this when you continue reading below. When you decide to declare bankruptcy, it is one of the biggest exercises in vulnerability that you will likely ever have to go through. When you are filing bankruptcy, you have to show all of your cards to the bankruptcy trustee and your creditors in order to move forward. The thought of this is enough to make anyone’s stomach turn when it comes to showing their regular personal finances to strangers, but what about if you own a business? If you are the sole proprietor, you are obviously liable for every bit of the business’ debts. Unfortunately, there is nothing that protects you from the debts that come with your business. This means that if you are filing chapter 7 or chapter 13 bankruptcy, you have to disclose all of your assets. This does include your business debts, especially if you are the sole proprietor. If you own a corporation, like an LLC, you will also have to disclose all of your assets when you are filing for bankruptcy. It is important to know that a corporation can file a bankruptcy. This is different from a sole proprietorship which cannot. If you are the owner of a corporation, there are many issues that can become confusing over time because in many cases the corporation will owe a creditor money, and the shareholder will as well. This is most common for mom and pop business where the assets are normally few and far between. Finances are extremely complicated, especially when it comes to bankruptcy. 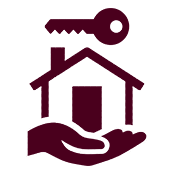 We understand that you probably still have many questions regarding your business, bankruptcy and more. Lucky for you, that is what our talented legal team exists to help you with. It can be extremely confusing to own a business when you are in personal debt or the business itself is in financial jeopardy. In the end, hiring an experienced and knowledgeable lawyer is going to be your best bet moving forward. Not only will the attorneys at the Law Offices of Loomis & Greene help you to navigate this complicated legal and financial territory, but we can provide you with realistic options regarding your future as a business owner. Contact us today if you live in Greeley and find out how we can assist you quickly and effectively.